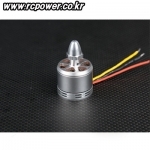 멀티콥터 / 촬영장비 > 군집드론 총 15개의 상품이 있습니다. 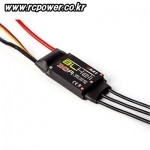 [TR] 9x4.5in 2-blades Propeller (CW&CCW /Universal) - 추천! 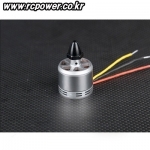 [TR] 9x4.5in Self-Lock Propeller (DJI/Universal Type) - 추천! 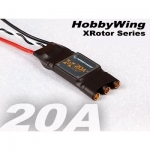 [HobbyWing] XRotor 20A ESC-V1 (COB Type) - 강력추천!